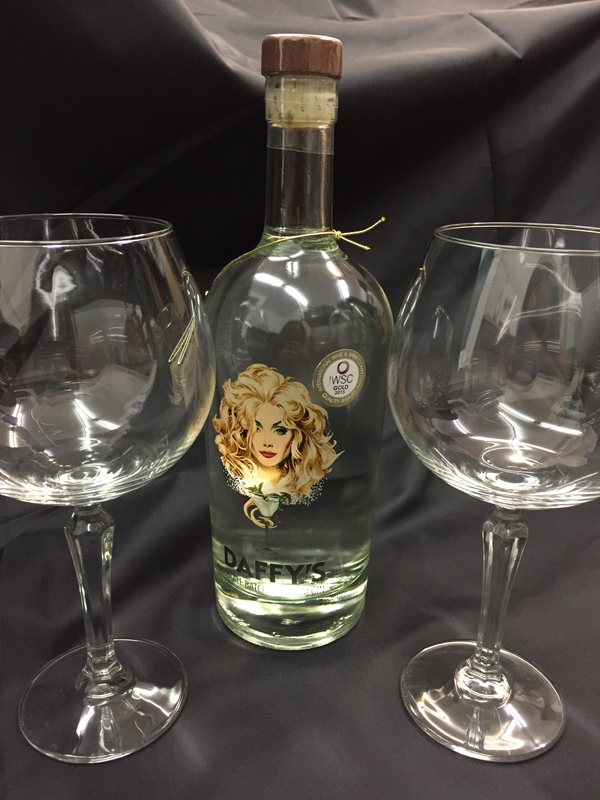 Our large gift hamper contains a full (70cl) bottle of Artisan Gin, your choice from our extensive collection, plus 2 ‘Speakeasy’ Balloon / Copa Glasses. With the wide range of botanicals now being featured by the distillers of Artisan Gins, the balloon glass is now recognised as the ideal glass to appreciate your GnT / Gin cocktail. 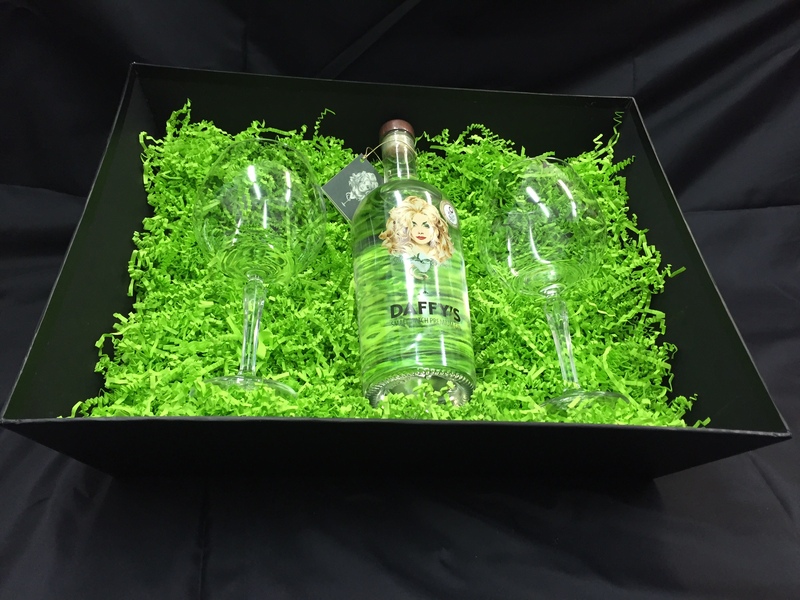 All is contained in a high quality hamper tray with clear lid and ribbon tied. Remember to add your gift message to your order which will be hand written onto a gift card and included with the hamper. To order this hamper, please add it to your basket and add a note in the text box to specify which gin you would like to receive.